The simplest and easiest way to schedule your exam is through the simple contact form. Some of our staff will contact you to confirm that specified date and time is ok with you. 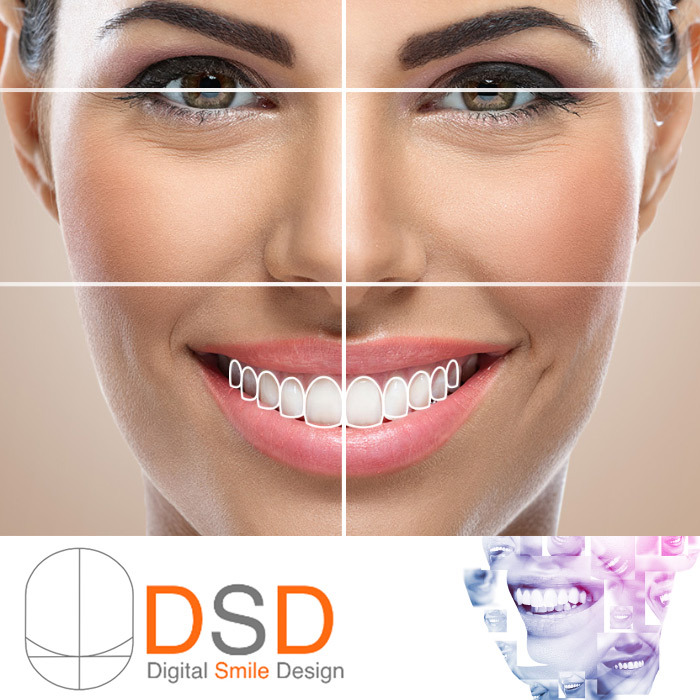 Be involved in designing your new smile with Digital Smile Design tehnology! 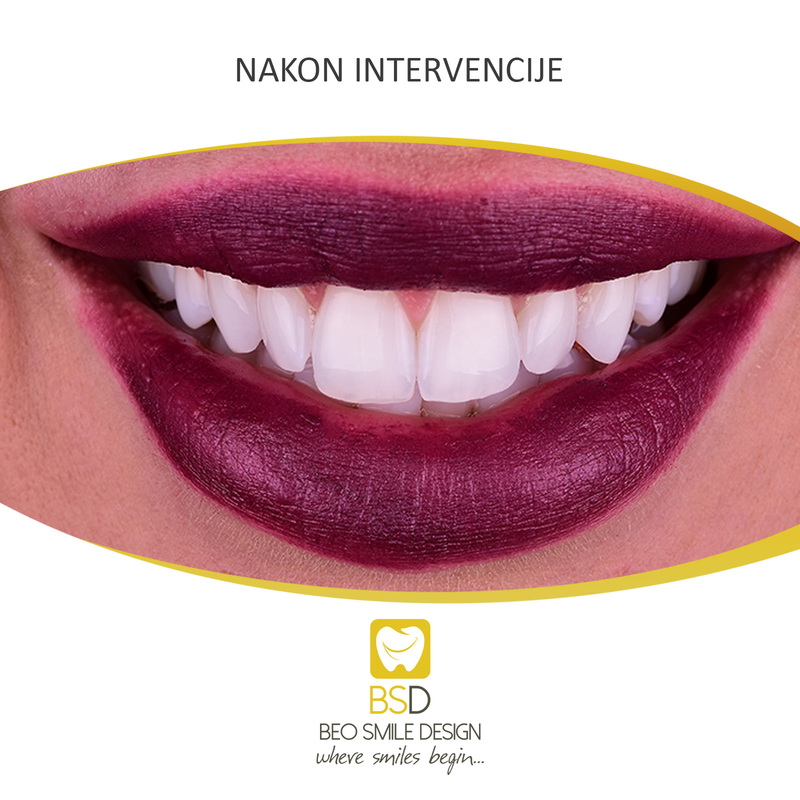 The Beo Smile Design is equipped with state-of-the-art technology in the field of dentistry. 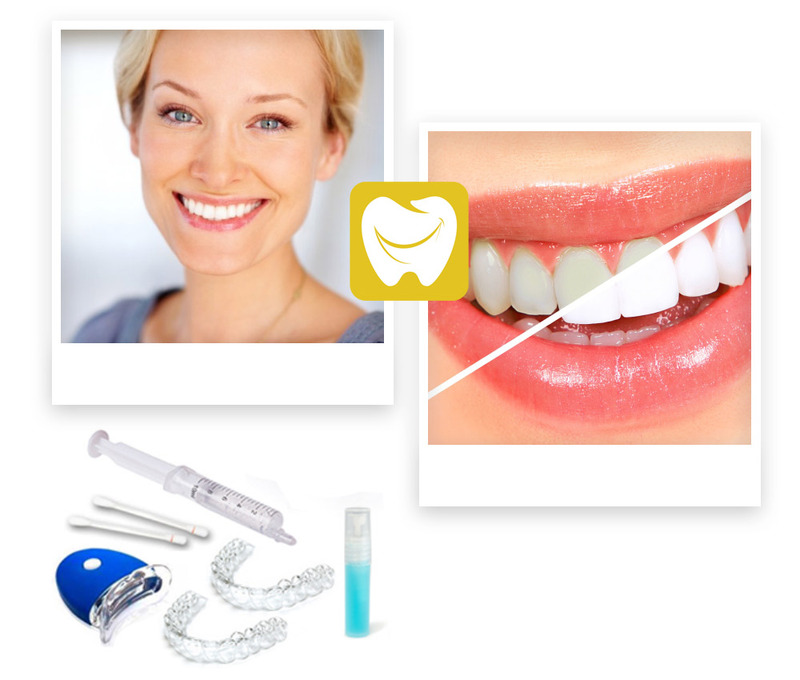 We gather dentists who perform highly specialized segments of the dental treatment. 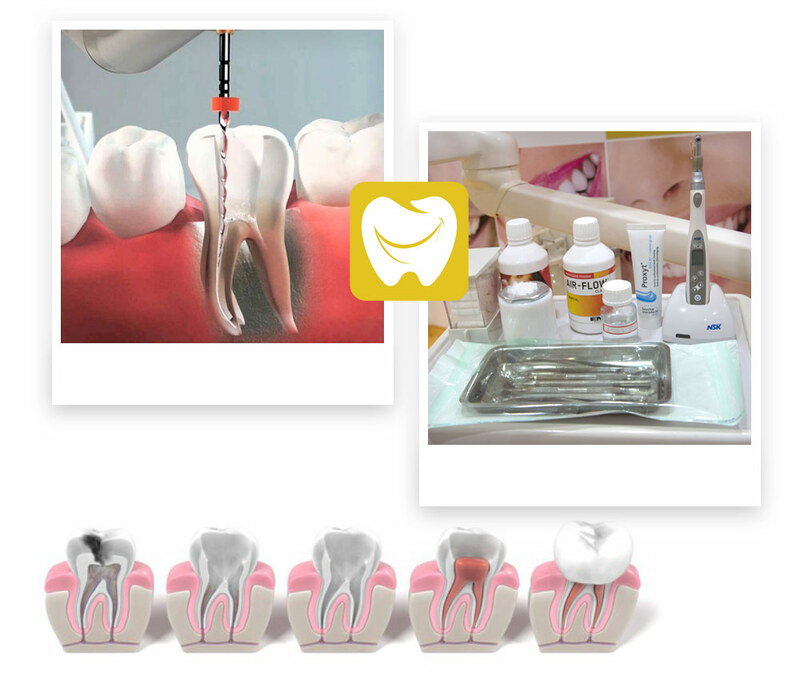 We gather dentist who are specialised in preventive dentistry, aesthetic dentistry, implantology, oral surgery, dental prosthetics, children’s dentistry, titanium replacements etc. 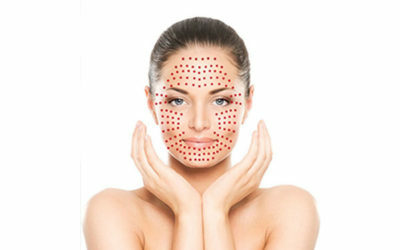 In cooperation with the modern laboratory, we are able to precisely and adequately meet the most demanding patients. 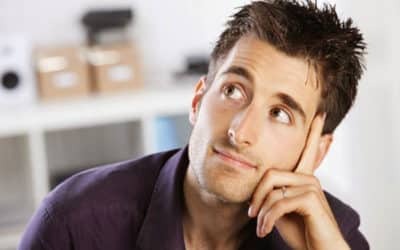 With modern diagnostics we provide the best solutions and tips for every health and aesthetic problem in accordance with your requirements and possibilities. 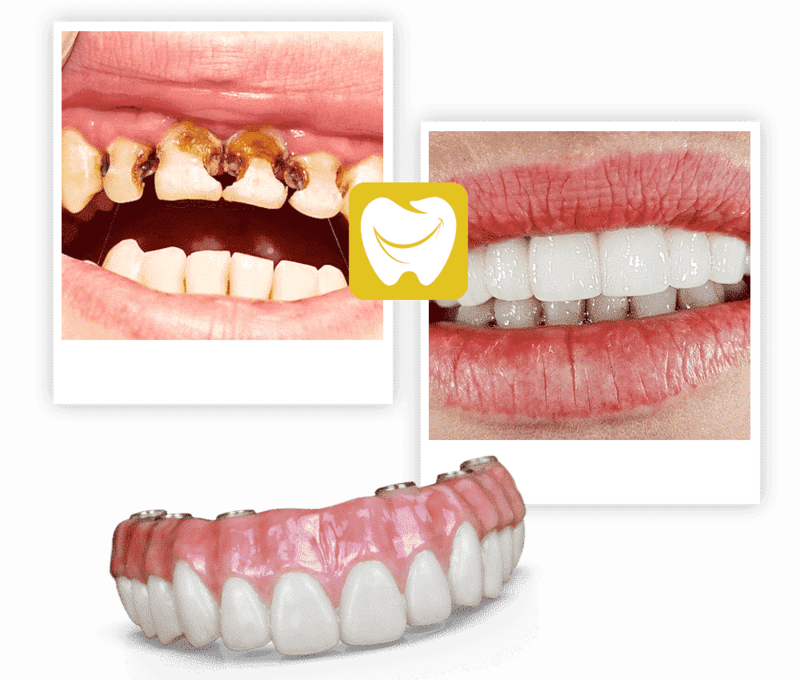 All our dental work are distinguished by superior quality and durability. 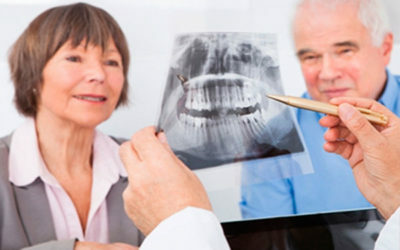 By installing dental implants, patients receive maximum comfort in making fixed or mobile compensation. The installation itself is completely painless and does not require long postoperative recovery periods. Crowns made of zirconium represent a very popular type of non-metallic compensation. Zirconium has exceptional mechanical properties, it is white and it is one of the strongest materials. It is precisely for these reasons that the non-metallic crown based on zirconium is a combination of superior quality and durability of compensation. 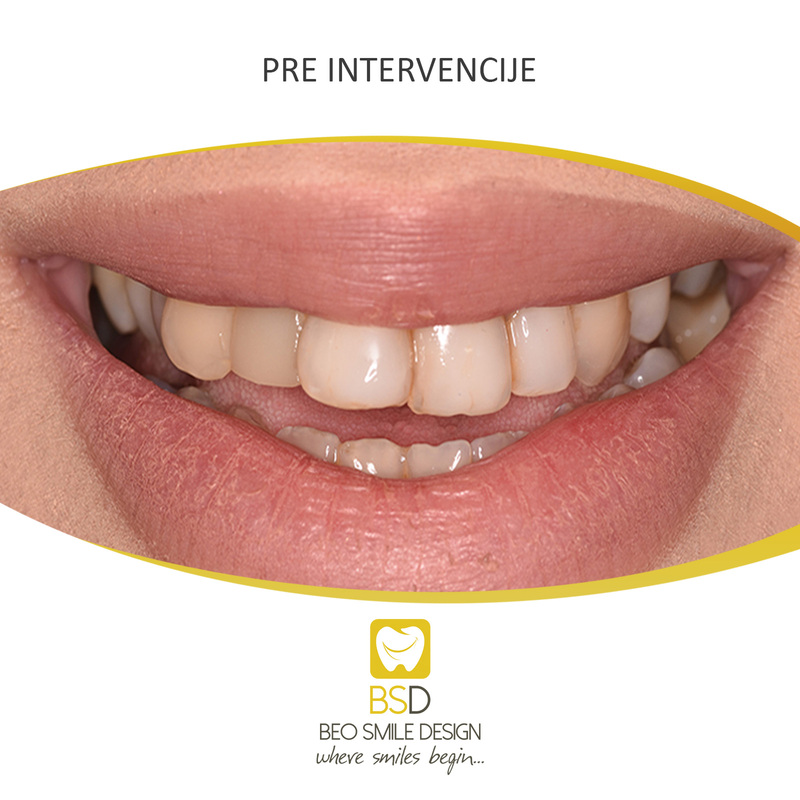 Beo Smile Design offers you a professional implant service by affordable prices. The warranty for embedded implants is 10 years. 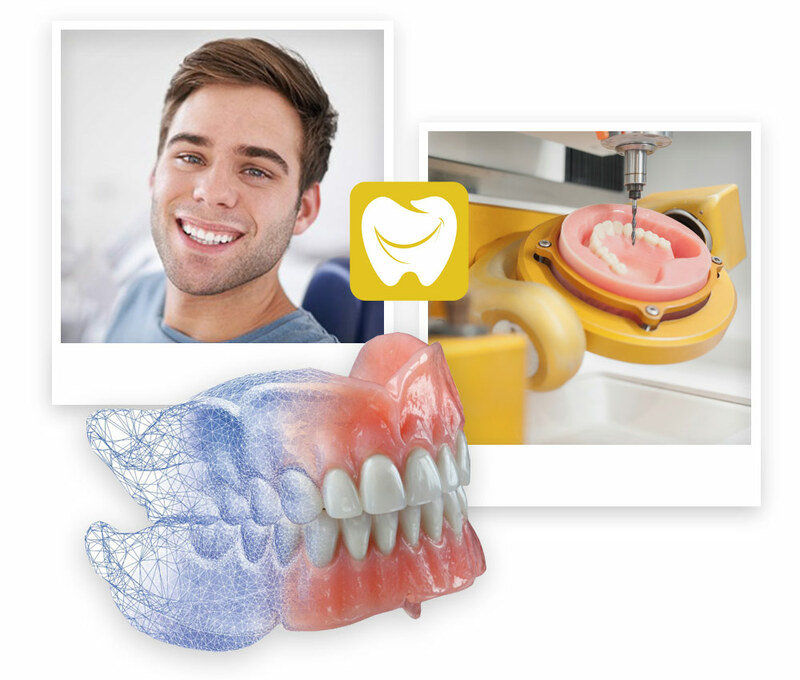 The patient receives a certificate from the implant manufacturer as an official quality certificate. Non-metalic crowns or non-metallic ceramics represent a type of high-grade compensation made entirely of ceramics. They can mimic the natural characteristics of teeth and permeate light as a natural tooth. Teeth facets are a thin, thin ceramic shell of thickness from 0.2 to 0.7 mm which is permanently cemented to the front surfaces of the tooth. As one of the high-quality esthetic solutions, it does not require a lot of tooth decay, which makes their application very popular nowadays. 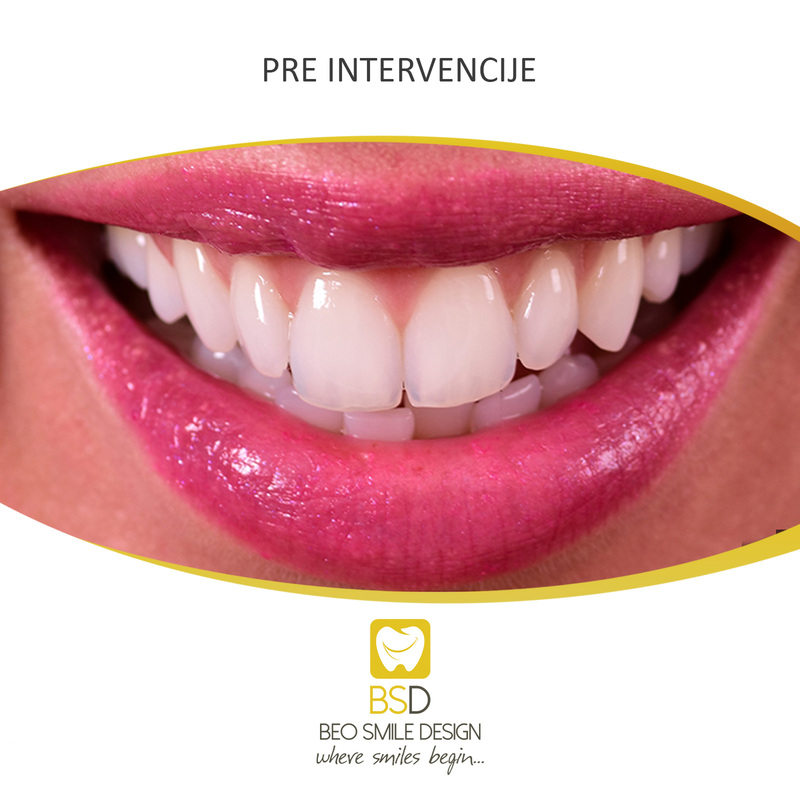 The tooth whitening process used in our dental clinic gives the patient best and immediately visible effec, after only 30 min. The tooth whitening method we use is based on the application of a bleach to the surface of the tooth that initiates a painless procedure of teeth whitening. 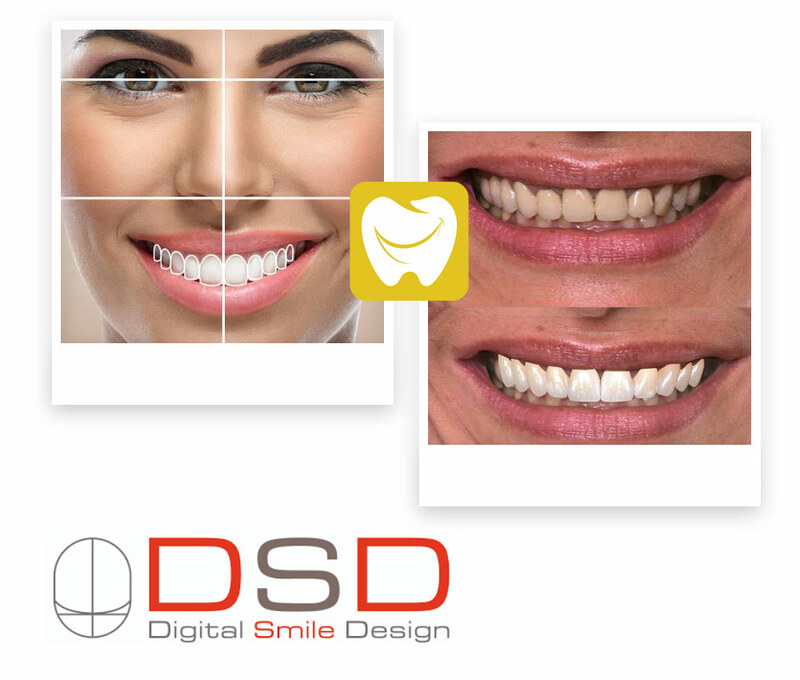 The DSD allows the dentist to show the patient a real 2D and 3D image of future teeth in the patient’s mouth how his future teeth will look so that the patient can visualize what he really will get at the end of the intervention.